We're so excited you're here. North Park, your neighbourhood bike shop. You want to go where someone knows your name, or at least your bike! We're proud of our ma and pa, down-home bike shop. Heck, if we could serve you up fried chicken (or tofurkey) and mashed potatoes, we'd do that, too. We try to go the extra mile to make sure your bike, and you, are happy. 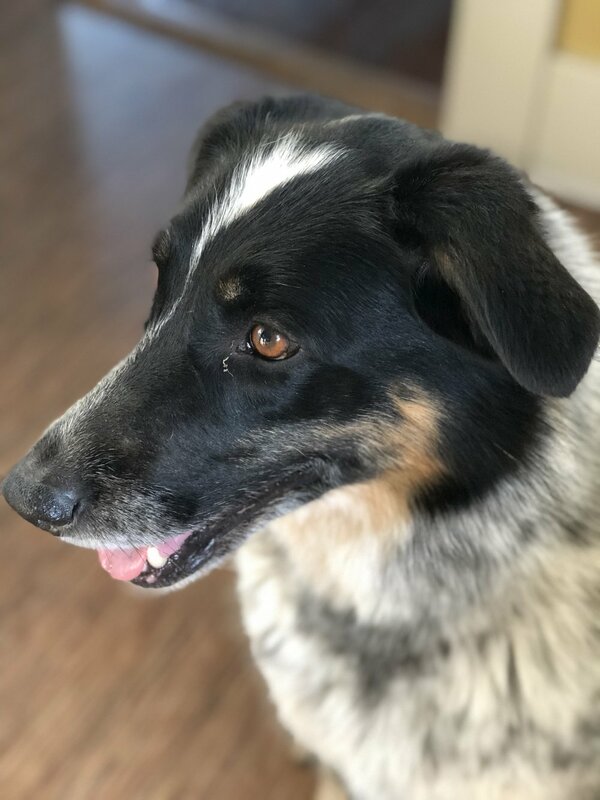 Come say 'hi' and see what we can do for you. Awesome bikes for awesome people. 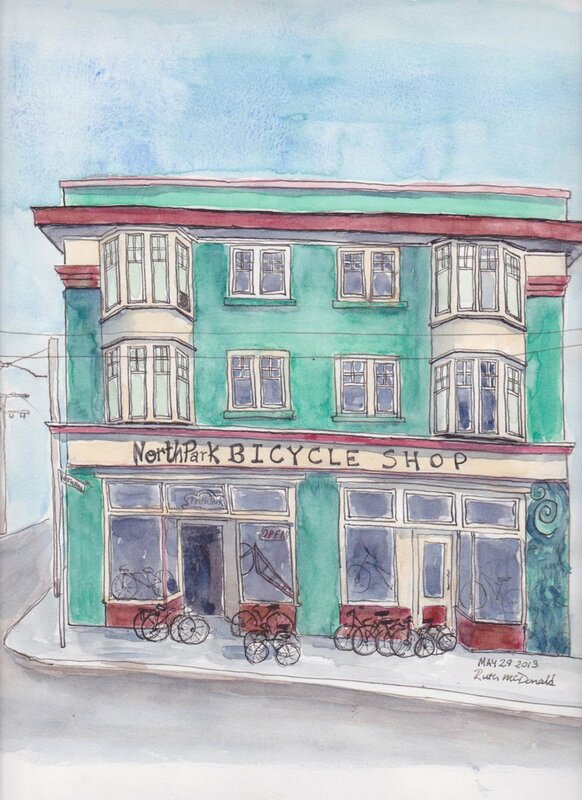 Welcome to the North Park Bike Shop, located in beautiful Victoria, British Columbia. Since 2002, we have rolled with the times, and carry a wide selection of touring, commuting, electric assist (e-bikes), city, gravel, road, mountain, and recreational bikes. We can customise to your specs, too! We also carry kids’ bikes, and a variety of cargo solutions to make your bike-life more effortless and fun. Our staff will make sure you get the right bike for you, whether new or used. 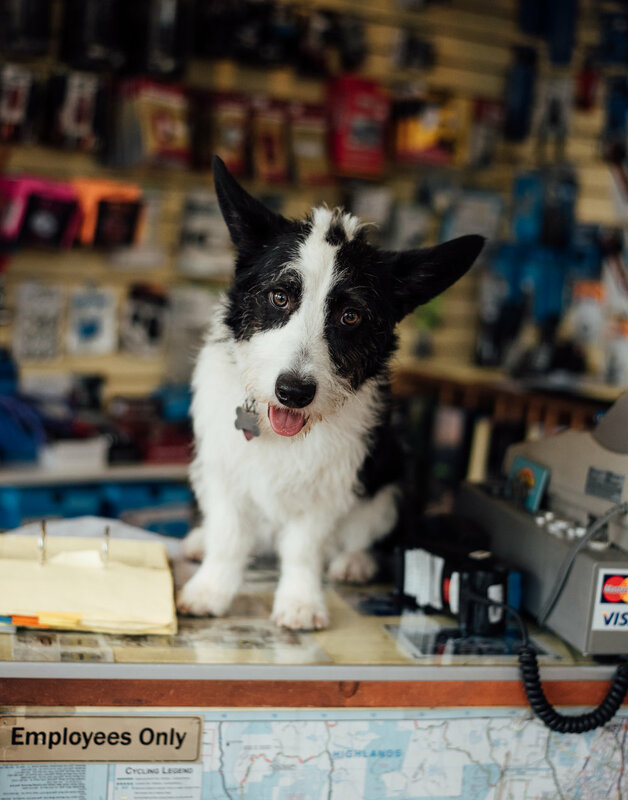 We’re very proud of our honest and fair service and bike repair. Your ‘50s Peugeot is as welcome here as your brand spankin’ new high-end race bike; our mechanics have wide-ranging experience, training and certification to treat your bike with the respect it deserves. Please have a look around our site; if you have any questions, don’t hesitate to give us a call or stop by.